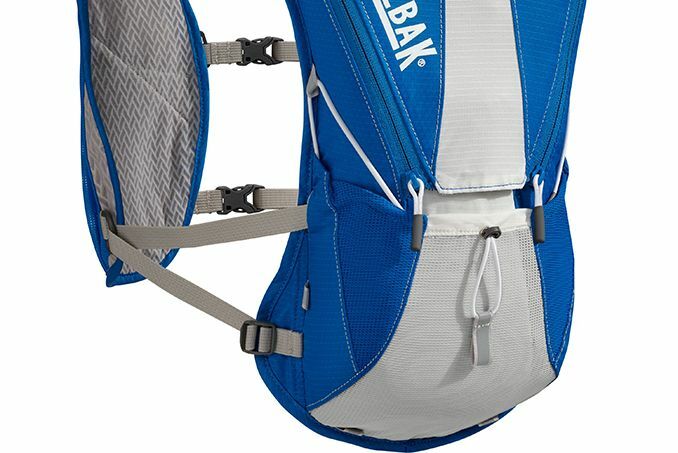 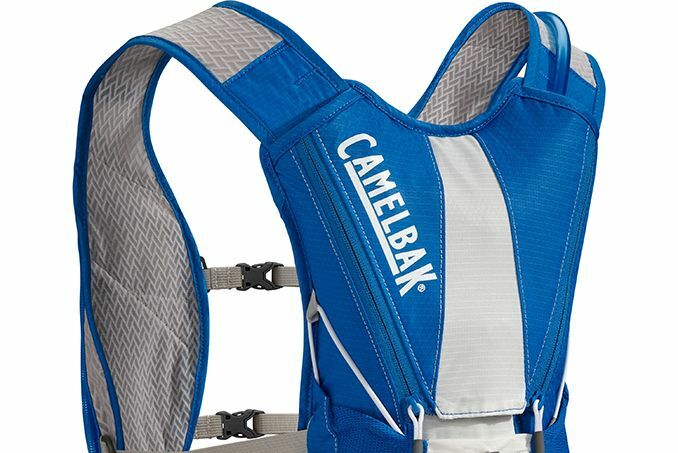 Worn by Xavier Thevenard, winner of the UTMB 2013, this pack is comfortable and stable even when carrying a full 2L load of water. 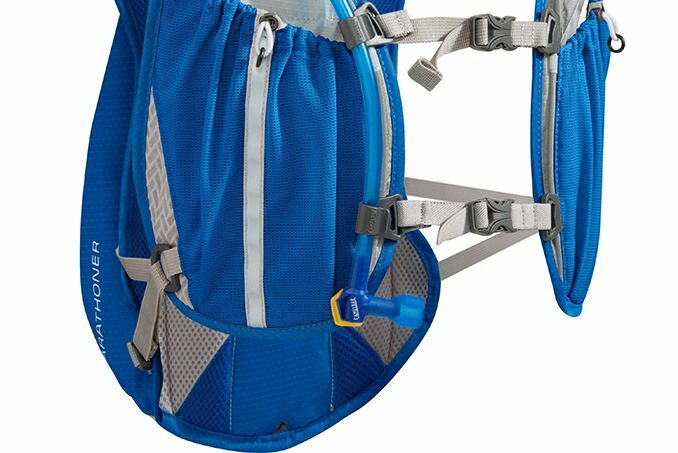 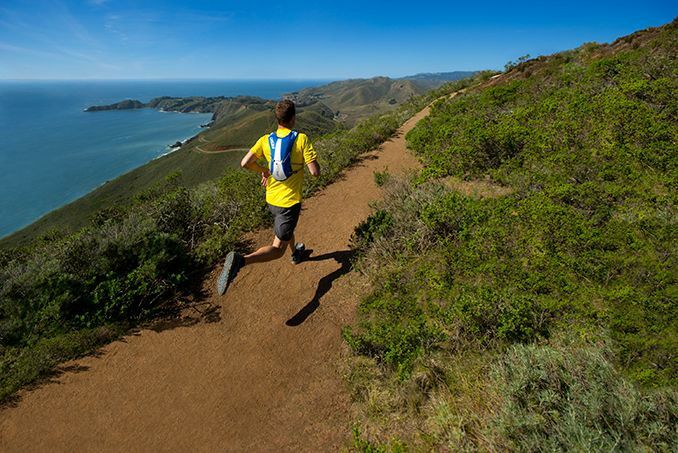 The quick-stash mesh pocket on the back allows for easy storage of extra layers, and the two easy-to-access cargo pockets on the front can be used for gels/food/bottles and other items. 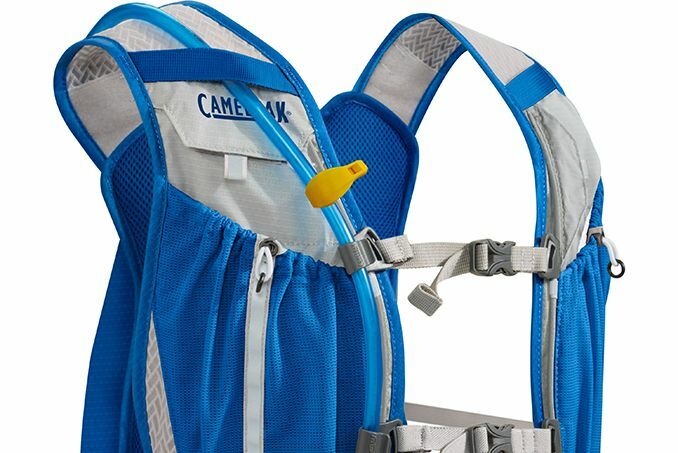 Testers noted that the hydration tube cap is a bit heavy, but the twist-open design is convenient.